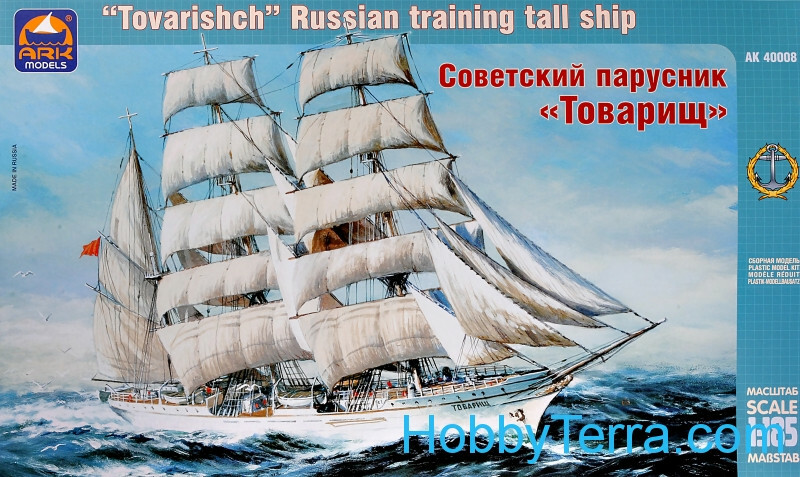 >> Navy >> Civil ships >> Ark models >> Soviet ship "Tovarisch"
That's ARK Models 1:185 scale model of Soviet ship 'Tovarisch'. Box in the traditional style of ARK Models, bright and colorful, patterned. The box includes 123 parts. 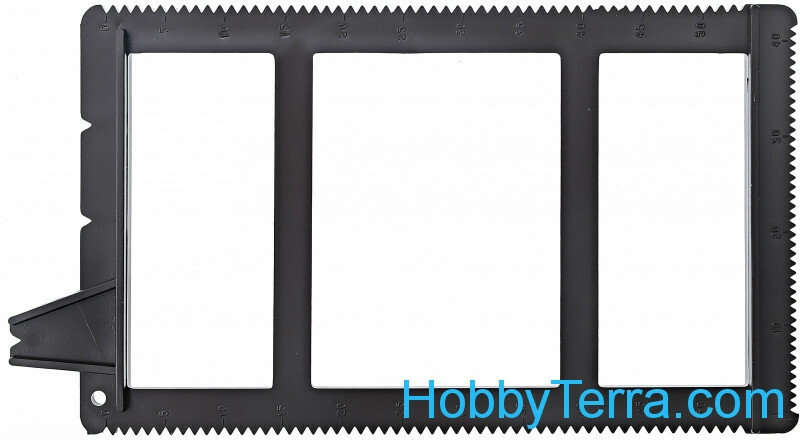 The scale model kit is cleanly molded in a good quality plastic. 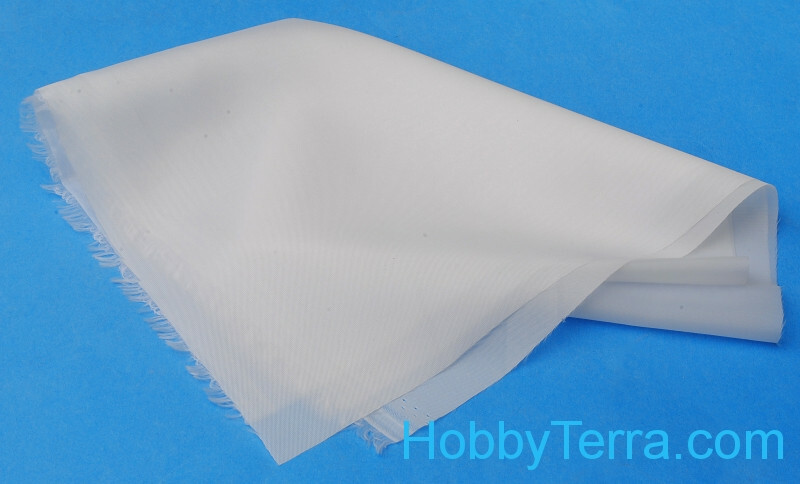 The plastic model kit includes hull, small parts, cloth for sails, technical drawing, a device for weaving the shrouds. 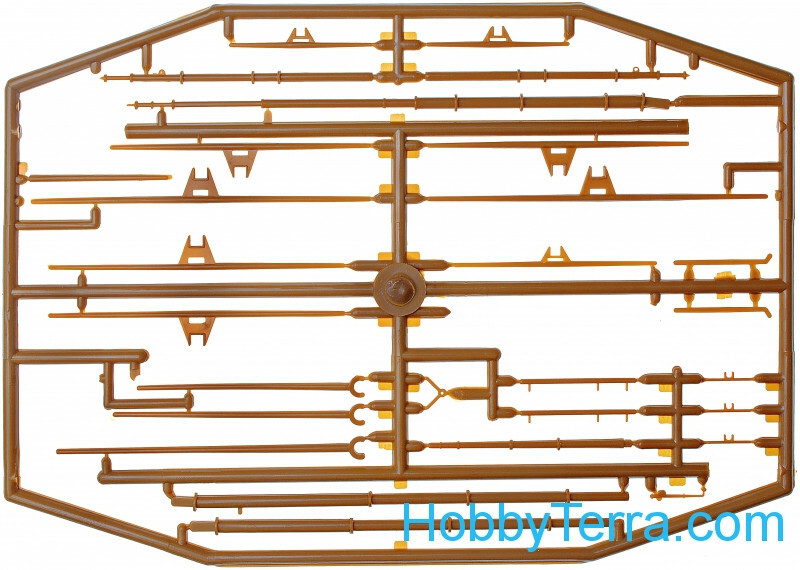 Instrustion is laid out like most other ARK Models kits. Comments about Soviet ship "Tovarisch"